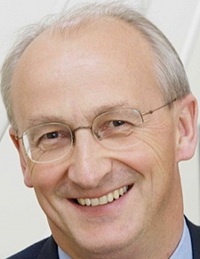 According to analyses carried out by Transparency Market Research the global HPAPI market is expected to exceed US$17bn in 2018 against $9bn in 2011. This rapid growth is explained by expiring patents of high potency drug brands allowing HPAPI manufacturers for global generics market access, predominantly in emerging countries with increasing economic possibilities and healthcare awareness such as India and China. As the demand for such compounds will continually grow pharmaceutical companies will have to invest significantly in high potency manufacturing. 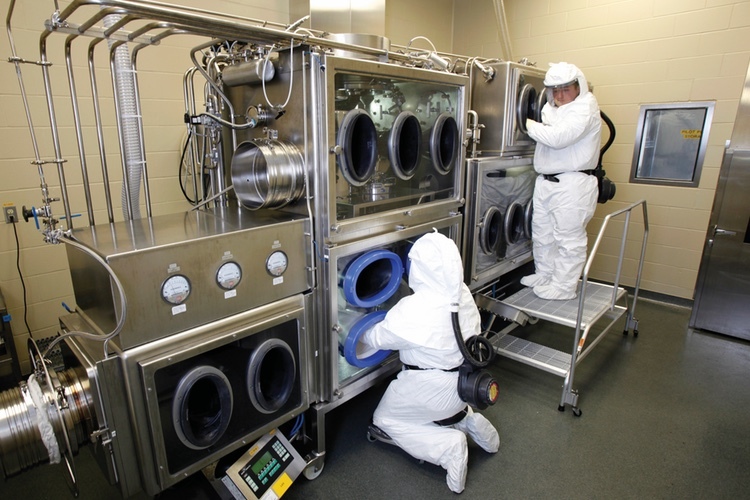 Whether this is done intra-corporately or by contract manufacturing organisations, where it may prove to be more cost effective, they all require very specialised high containment manufacturing technologies. 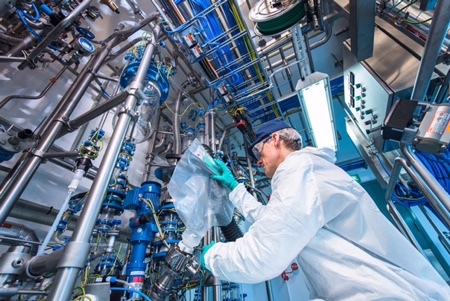 The type of barrier isolation technology is basically determined according to the active ingredient’s occupational exposure limit (OEL), above which operators will be put at risk. HPAPIs have been further simplified into Operational Exposure Bands (OEB) 4 and 5 breaking limits down to <10µg/m3 and <1µg/m3. Containment systems for toxic products are designed to work under negative pressure to ensure product remains inside the isolator. 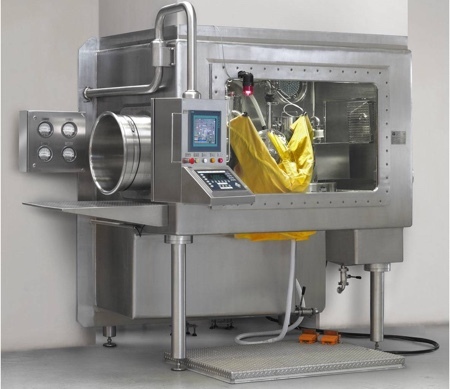 Depending on product toxicity, transferring the different components and compounds in and out of the isolator will vary significantly from simple airlocks to high tech solutions including Rapid Transfer Ports. In simple terms, the higher the toxicity the more complex the transfer mechanism. To further ensure product remains inside the system terminal High Efficiency Particulate Absorption filters (HEPA) are used; these are around 99.995% efficient when challenged, meaning they pretty much stop everything leaving the isolator while ensuring the GMP air change rate requirements are met. For sterile applications isolation is now becoming the accepted choice from both the regulatory and the financial perspective. These isolators are positive pressure systems to protect the product from external contamination. They will use either HEPA or ULPA filtration with the option of using either laminar and/or turbulent flow. Specialised system design skills are required when handling products that are both sterile and toxic. These designs use a combination of airflow technologies and specialist product handling systems. 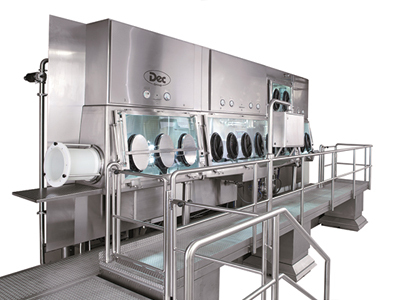 Dec is one of the few companies that have the specialist knowledge and a track record in the design and manufacture of ergonomic containment and aseptic processing systems used for sterility testing, R&D, filter-dryer discharging and a variety of process applications. 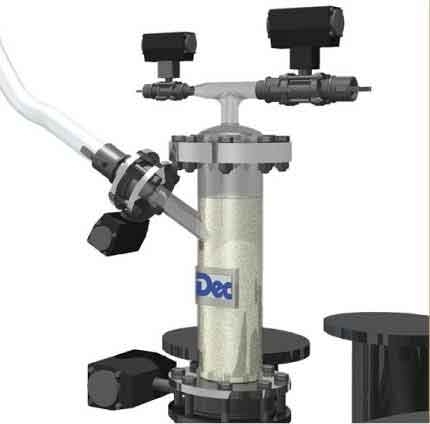 These include areas such as blending and dosing/dispensing and the further advantage of fully contained powder transfer, over a distance, from and to the isolator using Dec’s patented PTS technology. Controlled micronisation of solids in standard, contained and aseptic format is another area of Dec’s expertise. 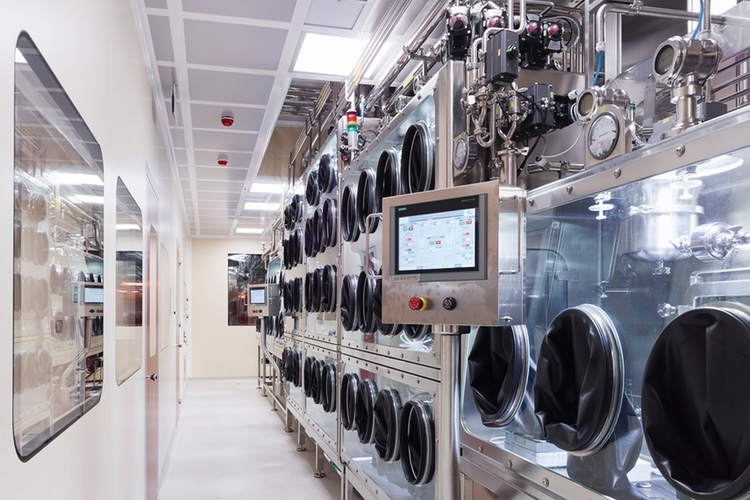 This technology allows for the production of very small particles used for applications with pharmaceutical, chemical and cosmetic ingredients such as color pigments, fillers, inhaled and formulated products. The particle size and respectively the particle size distribution (PSD) greatly influence the processing properties and characteristics of each solid. For instance, the impact on bioavailability by reduced particles in size is a crucial factor for the capacities of the final product. 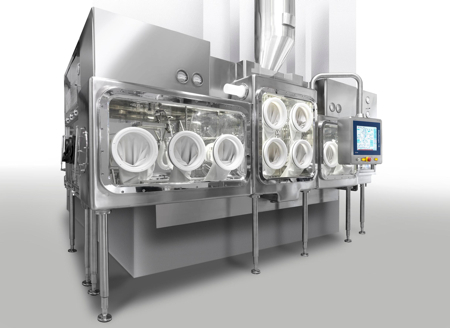 Dec offers a complete line of scalable jet mills on micro scale level (<1 - 5µm) in a variety of configurations and formats that meet the complex requirements of the pharmaceutical industry. Due to customer requests Dec has also available a new generation of micronisers - the MicroJets series - which was further developed with Computational Fluid Dynamics (CFD). The optimised internal geometry giving better energy distribution and reduced turbulence within the mill (Smooth Flow) achieves an even tighter PSD, especially when micronising difficult R&D compounds. 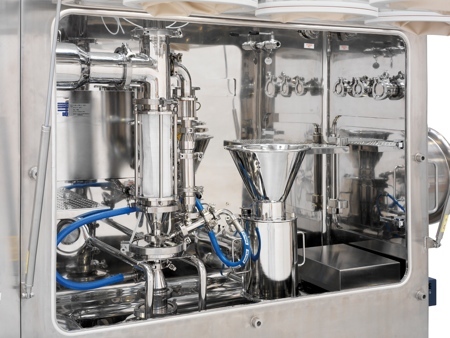 Simpler versions of pharma-design systems are available for the fine chemical, cosmetic and food industries, with different internal materials to cope with product variances. 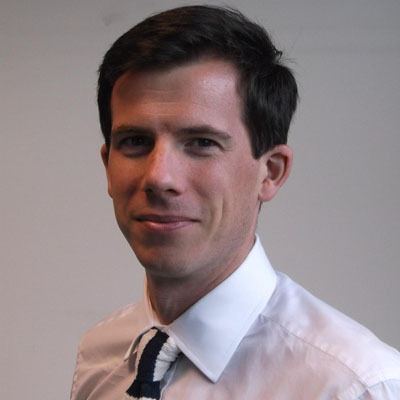 Dec also has its own test facilities and provides expert advice for optimal system design taking into account the product properties, which is a critical factor in the success of any project.